The Core Board Executive Council election results are in and nominations for appointed positions have been made! Below are the bios of this year's newly elected and appointed members. 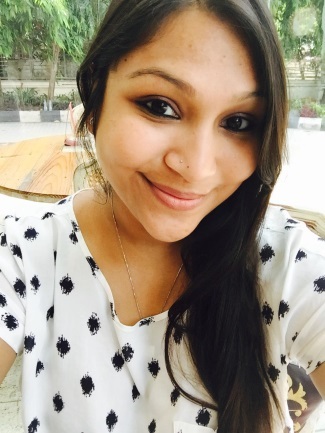 Debarati Ray is a Sr. Systems Engineer at Rockwell Collins and works with the avionics development team for a brand new, clean sheet Japanese aircraft called the Mitsubishi Regional Jet. Debarati joined Rockwell Collins as a co-op in August 2010 and transitioned on to become a full-time employee after her graduation in June 2011. She graduated from Embry-Riddle Aeronautical University, Daytona Beach, Florida with a degree in Aerospace Engineering in 2011 and continued on to get her MBA through University of Iowa’s Professional and Managers program. Debarati has been involved with SWE-ECI the entirety of her professional career and had the opportunity to hold a variety of positions throughout the years- Membership & Marketing, Section Representative and Treasurer. 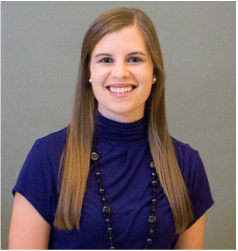 Melissa Plourde has been involved with SWE since 2008 when she joined as a collegiate member at Purdue University. On the Society level, Melissa is involved on the Leadership Coaching Committee and the Region H Nominating Committee. She has also participated on the national SWE Awards & Recognition Committee. 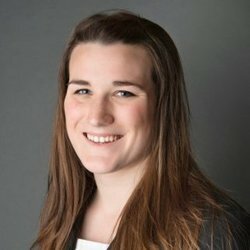 Since 2014, she has served on the Core Board of SWE East Central Iowa, including the roles of Membership Chair, Secretary, and Section Rep. She graduated with her BS in Mechanical Engineering from Purdue University and has worked for General Mills in several manufacturing locations for the past 6 years. Melissa and her husband Jim live outside of Iowa City, and enjoy traveling and hiking with their dog Mackey. 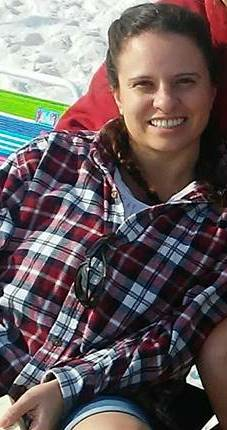 Angelina is currently working as a Sr. Electrical Engineer at Rockwell Collins in Cedar Rapids, She has a total of 16 years with the company. She spent 13 of those years in the factory in Manchester, working as an assembly operator and test technician. 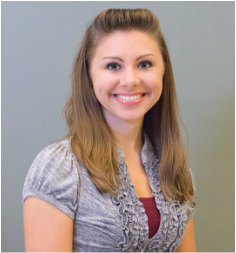 After completing her BSEET in 2013, she took an Electrical Engineering position with the Test Engineering group in Cedar Rapids, where she focuses mainly on project management and bid and proposal work. In past years, she has worked as a mentor for a FIRST Lego League team and participated with the Introduce a Girl to Engineering events in Cedar Rapids and Manchester. 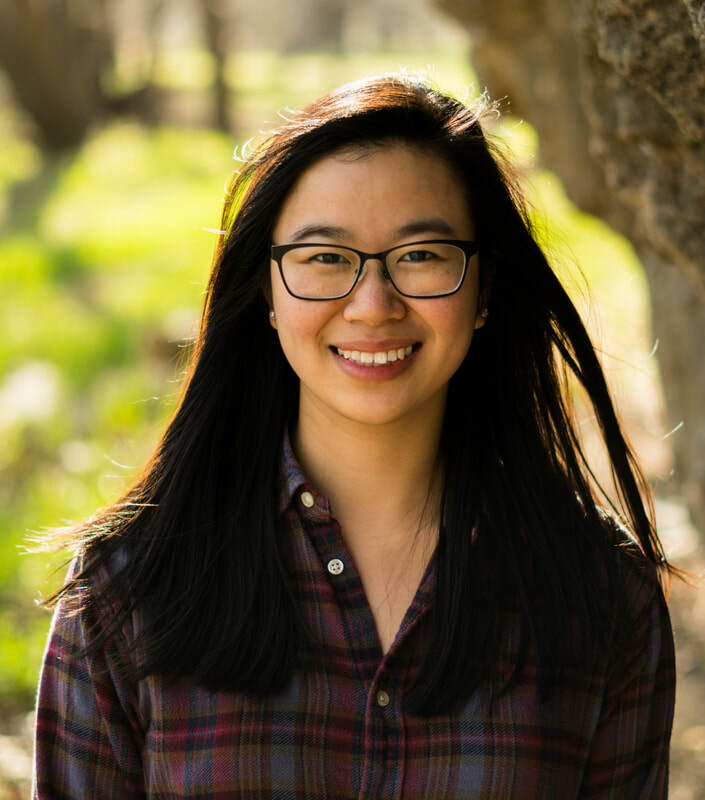 As a new member of SWE, she's encouraged to see the great work being done by the organization in the community, and she’d like to play a greater role in that going forward. Coming into her engineering career as an adult, she is passionate about opening up more opportunities for women and promoting diversity in engineering and other STEM careers. Katie is an Electrical Engineer who works at Rockwell Collins. She has been active in SWE since her college years at the University of Notre Dame. She joined SWE-ECI in 2011 and has previously served as K-12 Outreach Chair where she inaugurated the popular Girl Scout Day event. She was then treasurer for 2 ½ years and earned the Leadership Award for SWE in 2015. Katie is served as president during FY17 and was happy to be able to help Rockwell distribute over 100 new ECI memberships. Katie has attended and organized numerous chapter events. She attends most conferences including the last 5 annual conferences. She has also presented at the last 2 Region H conferences. ​Jill is a Project Manager for P&G Oral Care in Iowa City. She studied Mechanical Engineering at the University of Iowa where she graduated in 2013. At the University of Iowa she was very involved with the Society of Women Engineers. She held several exec board positions throughout her 4 years and rounded off her collegiate SWE career with being the President her senior year. 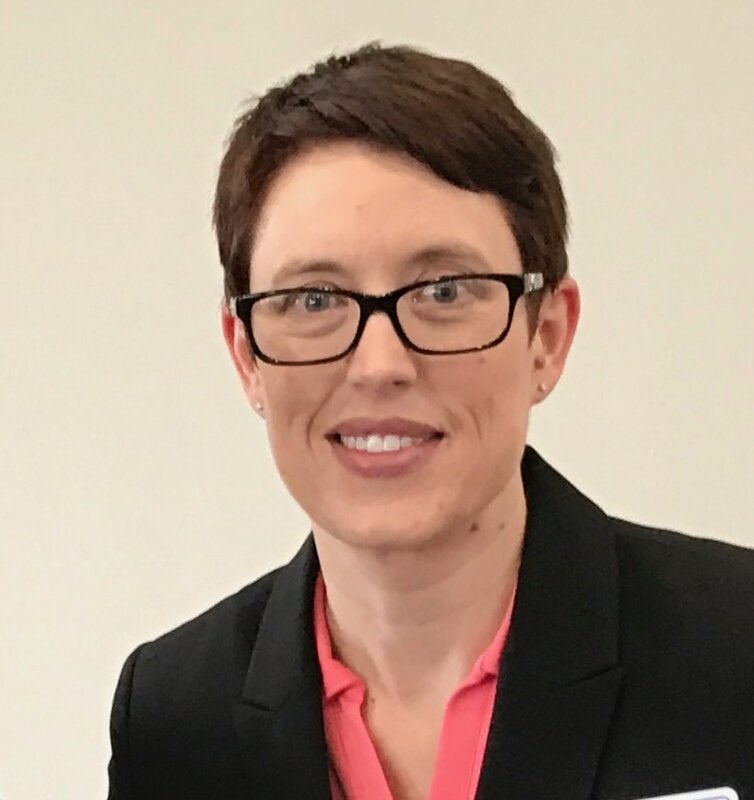 In FY17, Jill was SWE-ECI’s K-12 Outreach Chair, where she helped coordinate volunteers for K-12 Outreach events and planned the Member’s Only Event this past fall. In FY18, Jill wants to get a bit more hands on with the every event so she is excited to be Secretary this year. Hello my name is Alexis Marie Ortega! I recently moved from Los Angeles, CA to Cedar Rapids, IA. I am a recent graduate from the California State University of Long Beach with a degree in Aerospace Engineering. GO BEACH! ​SWE has been the center of my collegiate career with being an officer for 4 years; serving 3 years in the Core Board. SWE has been the sisterhood that has helped me keep focus and strong through tough times while showing me how to become an inspirational leader to the younger generation. I am excited to be serving as your Communication/Marketing Secretary of the Eastern Central Iowa Region in FY18. I believe I have the skills needed to voice SWE-ECI through social media while maintaining organization and bringing some fun and inspiring ideas for everyone to enjoy. My goal is to always help improve SWE as a whole and ultimately focus on the importance of having women excel in the STEM field. Victoria is a Mechanical Engineer who works at International Paper as a Process/Projects Engineer. She has been active in SWE since 2008 when she helped start a SWE section at her high school. Since then she was actively involved with her collegiate SWE section at Duke University where she fulfilled several different roles including section President, Vice President, and Membership Chair. Additionally, she was involved with Region D’s leadership as the FY13 SWEFL, FY14 RCCE and FY15 RCS. She joined SWE-ECI in 2015 and was the FY17 Membership Chair. 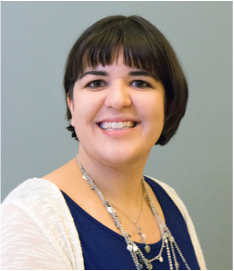 Victoria is excited to continue her involvement with SWE-ECI’s core board as membership chair. As FY17 membership chair, Victoria assisted with managing the influx of new members SWE-ECI received from the Rockwell membership sponsorship. She is looking forward to finding creative ways to keep members engaged to retain active membership. Ashley is an Industrial Engineer at the Rockwell Collins location in Manchester. She grew up east of Cedar Rapids and am from a small community. In high school, she started taking Project Lead The Way classes and realized that engineering was the career path she wanted to take. She graduated from the University of Iowa in May 2016 with her Biomedical Engineering degree. Where does the Industrial Engineer come in then? Well, during her senior year of college, she took a fantastic class at the University of Iowa called “Hand-Built Bicycle”. This hands-on shop class allowed her to design, fabricate, and weld her own unique rideable bicycle. Not only did she get her own bicycle out of the class, but she also realized that she loved the hands-on part of engineering. When an industrial engineering position opened up in Manchester at Rockwell Collins, she took the opportunity. Her current job position allows her the privilege of working on the manufacturing floor with commercial and government airplane cockpit displays. She was involved a little bit with SWE when she went to the University of Iowa. She had a mentor in SWE who was a huge help with navigating internships, resumes, classes, and anything else she would ask her. She knows how much of an impact SWE can have on students. Being such a recent college graduate, she thinks the Outreach Chair is a good fit as she's just experienced the college to professional transition that the SWE students will soon make. She is looking forward to getting involved in the SWE-ECI organization! Erin is a Manufacturing Engineer at General Mills. She has been active in SWE since college at the University of Minnesota where she served as president her senior year. She joined the core board of SWE-ECI in 2015 as the Marketing and Communications Co-Chair. In 2016 she was the College Outreach Chair, and she is excited to continue with an expanded Outreach co-chair position this year. Kristen is a Mechanical Engineer who works at Quaker Foods & Snacks in Milling R&D. 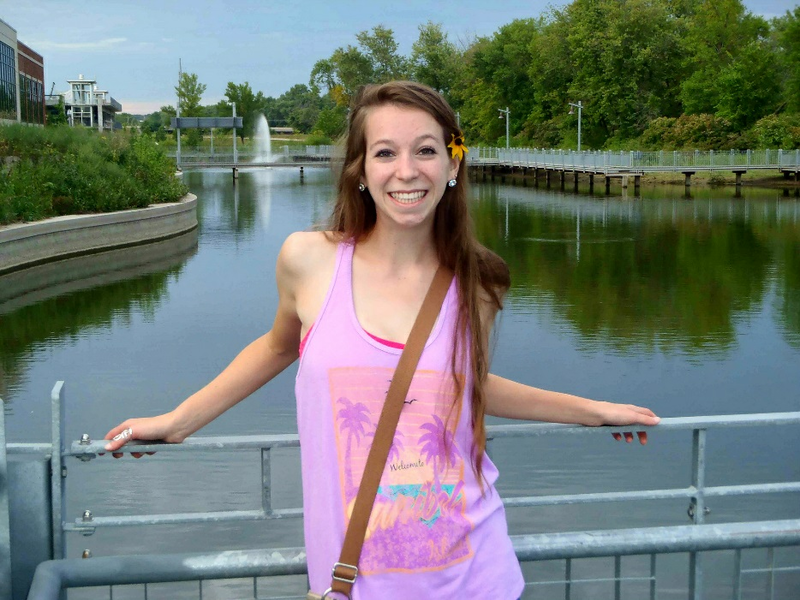 She has been active in SWE since her college years at The University of Iowa. 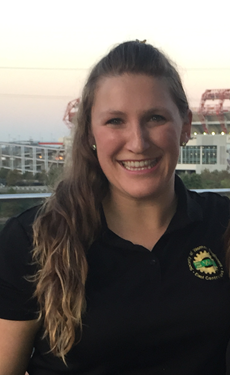 She joined SWE-ECI in 2013 as the College Outreach Chair. Last year she took over the Jr. Girl Scout Day event to great success. She is looking forward to running it again this year! Clara is a Software/Systems Engineer at Rockwell Collins. She has been active in SWE for many years, and last year initiated the new Sr./Cadet Girl Scout Day sleepover event. It was a great success! Overall, Clara feels that SWE is one of the few groups who really tries to make a difference in the lives of women, girls, and those around them. To feel a part of this community is amazing for her.